Happy Birthday to Adie & Haley!!! 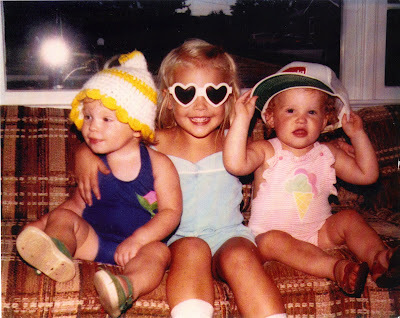 You are the best twin sisters a girl could ever ask for. always look up to, even though you were almost three years younger than me. I always wanted to be just like you. I always wanted to show you off to everyone. 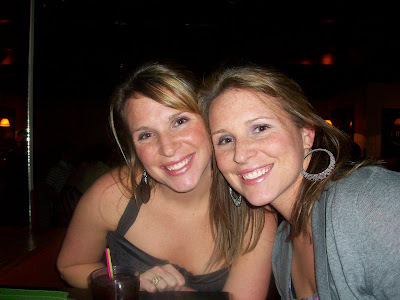 I thought, look at my cute, kind, TWIN sisters. I am the luckiest girl in town. I was always SO proud of you. And proud to be your big sis. Without you two I would have no idea what NOT to wear. Or what songs I should NOT sing out loud. Thank you for always making both so clear. Thank you for always making me strive to be a better person. You have both accomplished so much and should be so proud of yourselves. Here's to many many more fun years of making memories. 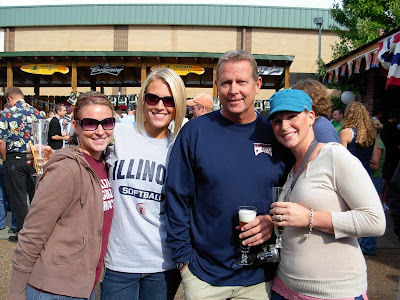 I have a twin sister, then there are two singels and another set of twin girls. Mom was a busy woman! I often wonder what the singles think of us? Hope it's something as near and dear as to how you think/feel of your sisters! so much fun...i have twin girls! 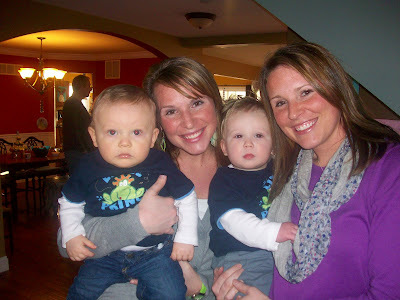 This almost makes me want a singleton sister for my twin boys. ALMOST. How did you take a photo in the future (2088) and post it on your blog? I've been around the blogblock a bit but haven't figured that one out. 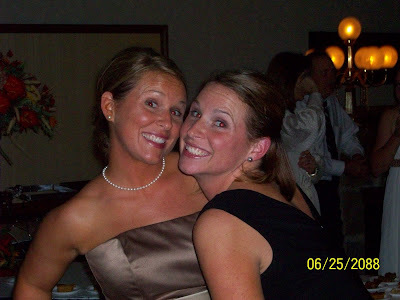 Happy Birthday to your beautiful twin sisters! What a sweet post! 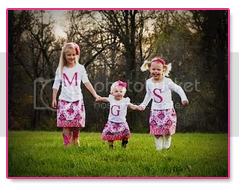 You & your three sisters are just *the* cutest! Happy birthday to your sisters! this is really such a sweet post. happy birthday to your sisters! !